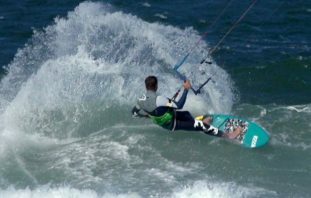 Both these actions get weight back on the board and drive you forwards away from the distributed water surrounding the broken wave. 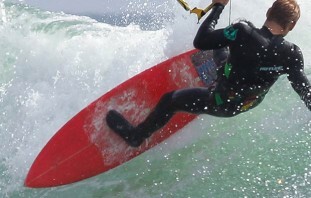 Board control on unstable whitewater is tricky and these kite and bar movements will make this easier but staying balanced on the board is not without its own difficulties. Your board’s direction & speed, your weight distribution at different points and when best to bend your legs will all play a big part in getting you over large walls of whitewater with confidence and grace! 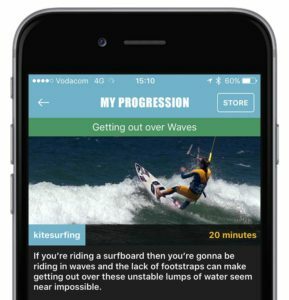 The full Getting out over waves video covers all of this along with different techniques for keeping your speed over unbroken waves and of course our usual Common Mistakes section so you can diagnose why you keep flying off into the air with the board some way behind you! 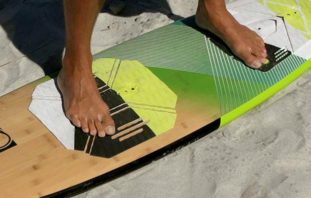 It’s part of the Riding and Control Collection which covers waterstarts, step on beach starts, stance, control and speed along with getting over waves. 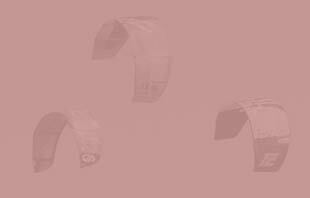 If you have any questions on getting started riding a surfboard let us know in the comments below or contact us directly and we’ll do what we can to help. 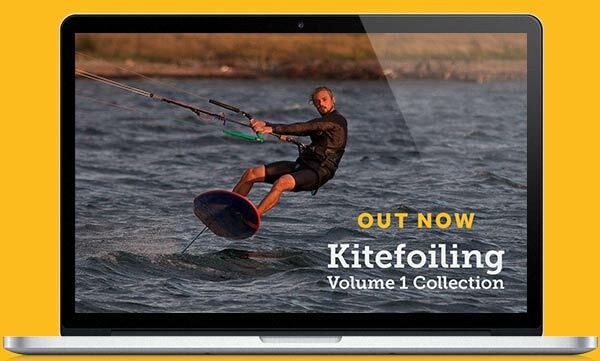 Watch Episode 23 of The Kite Show for their 2016 wrap up plus a bonus feature from the 2017 Red Bull King of the Air.